The non-slip rubber foot adds stability when grating on counters and plates. The model's perfect for hard spices. After some fine grating, the spices turn into the finest granules that you can use to add subtle or robust flavours to any recipe. The safety cover is a little too tight. 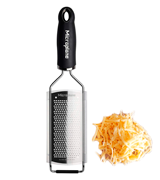 Microplane 45004 Gourmet Fine Grater is as much a kitchen tool as it is a professional utensil that will prove suitable at any bar or restaurant. 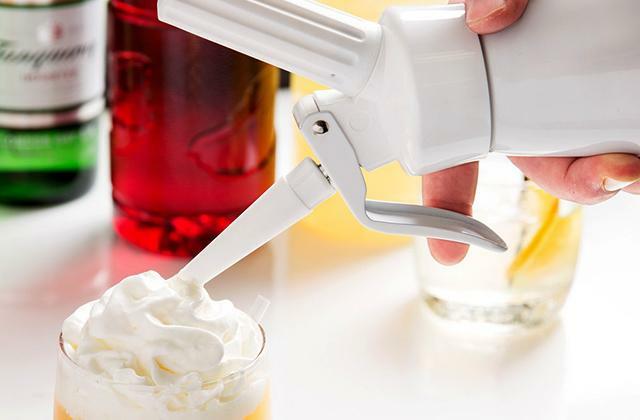 With this thing, you'll be able to turn zest and so many other foods into the most delicious ingredient. You can use the tools to remove roasted edges of biscuits and bread. 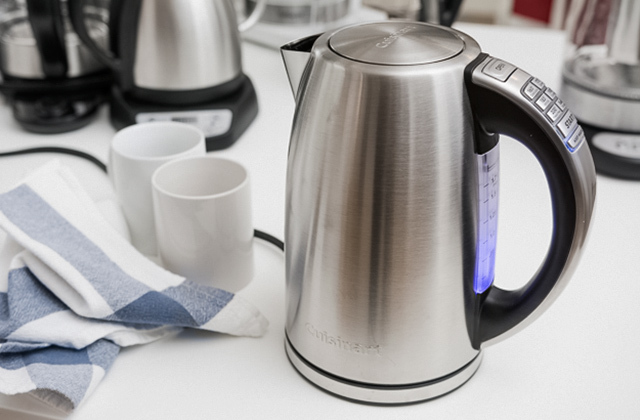 The 304 premium stainless steel is strong, durable, and not susceptible to rust and corrosion whatsoever. The cleaning brush allows for quick and effortless maintenance. The handle isn't all that ergonomic. What the people at LEMCASE offer here is nothing short of excellent value. For more or less the same money, you will receive not one but two different graters and a cleaning brush. Both graters are high-quality kitchen tools that you'll be able to immediately put to good use. The blades don't rip the foods nor do they tear them. Instead, the tool allows you to release these foods' natural aroma to enhance the flavour and enjoy an improved culinary experience. The model is available in more than 10 colours, so you should be able to match it with your kitchen's decorative scheme. Smaller food parts can be difficult to clean. 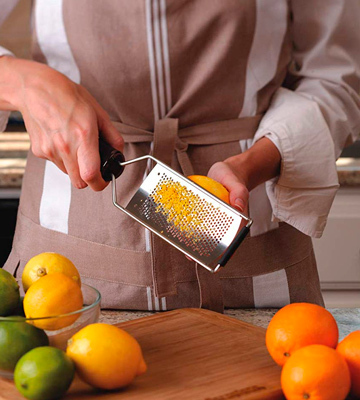 Microplane CP445 Premium Classic Zester will allow you to cut and grate practically anything. 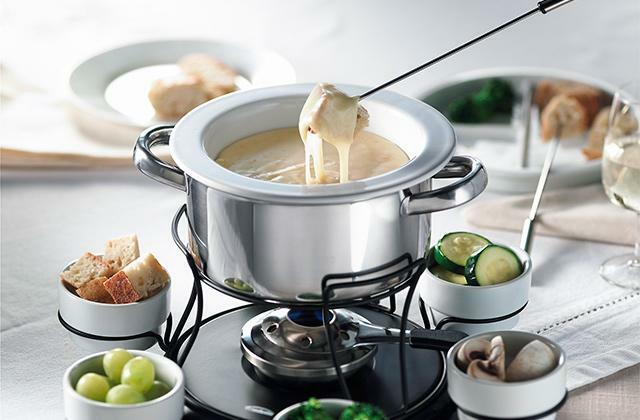 You'll be able to turn any hard cheese into fine lacy wisps. 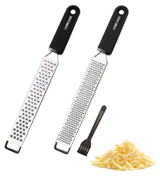 It gives you an effortless grating experience with superior results. The model's curved sides make it extra rigid, allowing you to apply more pressure whenever necessary. Though the metal grating teeth here are really effective, they don't clog the way these teeth usually do, making maintenance a breeze. The stoppers at the ends are a bit thin. 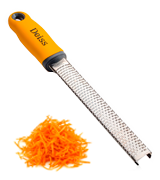 Deiss BCM31401 makes zesting and grating seem like the easiest task in the world. 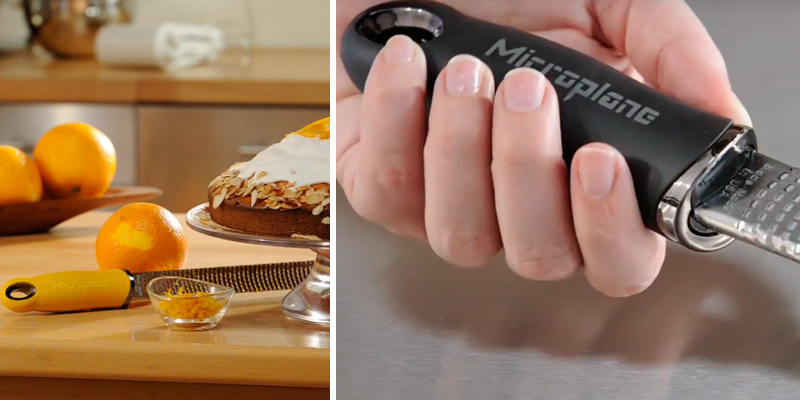 With this tool at hand, you'll even able to grate coconuts, potatoes, cabbages, carrots, the list goes on. Though it isn't all that small, the tool's well-thought-out design lets you grate with precision and finesse. The model incorporates a channel knife into a zester. 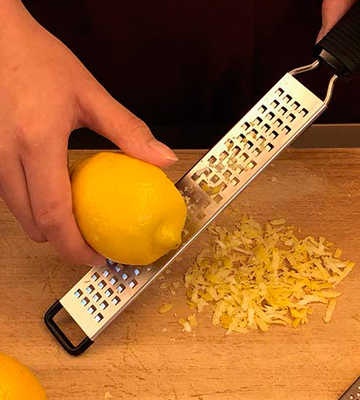 Using that knife, you'll be able to strip and create precisely carved lemon twists, perfect for garnishing dishes and chic cocktails. The whole thing is completely dishwasher safe. Taylors Eye Witness SABPR139 is a great little tool. Despite the modest price, the model has a sleek design with a streamlined profile. It is perfect for use in baking, cooking, marinades as well as to add an extra zing to different pasta dishes. 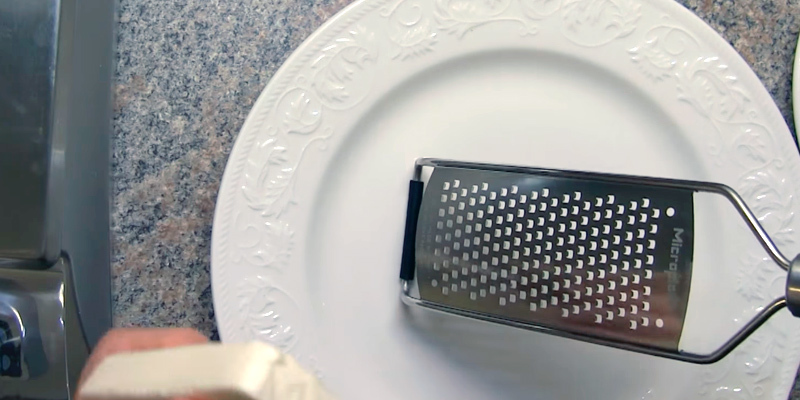 Microplane 45004 Gourmet Fine Grater is a powerhouse. 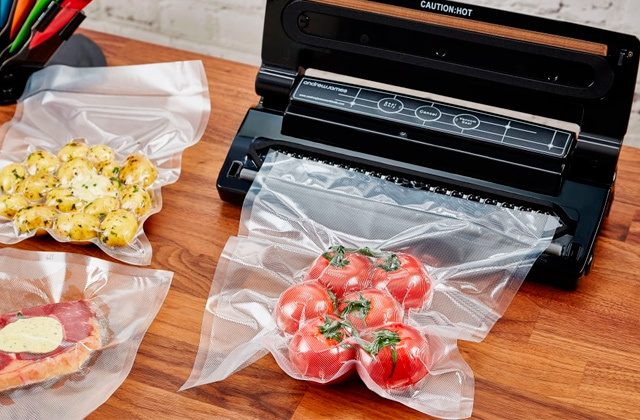 With this thing, you will be able to precisely cut different foods without ripping or tearing them apart. That'll possible mostly thanks to the photo-etched, long-lasting, ultra-sharp stainless steel blade. 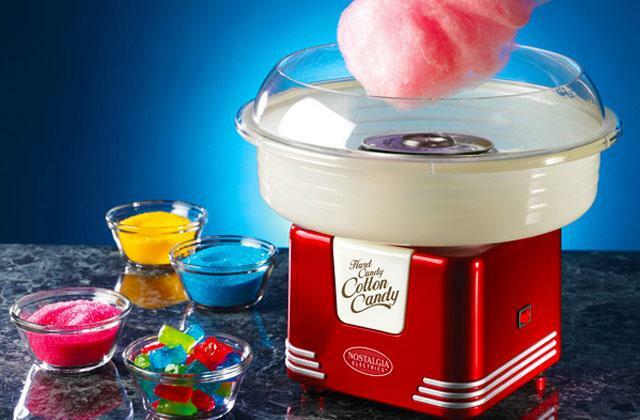 It will allow you to produce the most delicate, fine texture. A fine cut like that will give you a more intense flavour on a dish or directly on the taste’s buds. With moister foods like ginger, cloves, or chilli you'll be able to enjoy an essentially puree-like texture. Needless to say, the model's great for cutting zest. However, it is also perfectly capable of grating different hard spices like nutmeg, cinnamon, chocolate, and Tonka beans. After some fine grating, the spices turn into the finest granules that you can use to add subtle or robust flavours to any recipe. Of course, it's not just about the blade. Equipped with non-slip rubber feet, the model delivers stability and flexibility whilst grating. Its ergonomic soft-touch handle is as practical as it is comfortable. For our taste, the only weak link here is the safety cover. Though it does its job, the cover is so tight that it can be difficult to put it on. 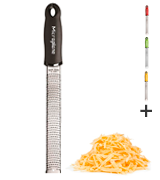 Other than that, Microplane 45004 Gourmet Fine Grater is as much a kitchen tool as it is a professional utensil that will prove suitable at any bar or restaurant. 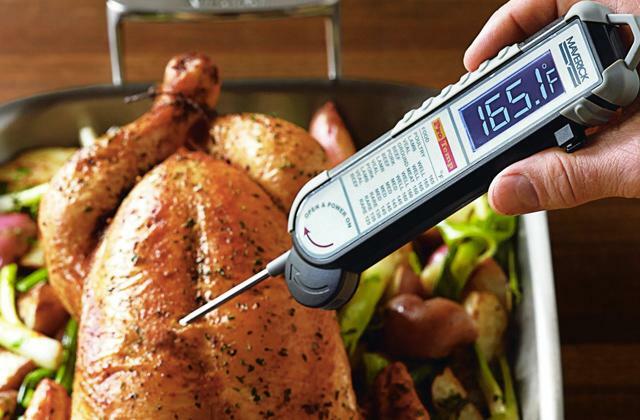 With this thing, you'll be able to turn zest and so many other foods into the most delicious ingredient. All in all, probably the best lemon zester on this list. LEMCASE here presents not the most affordable option on paper but, considering that the company offers 2 graters at about 15 quid, this is actually about the most value for your money you can get with these things. 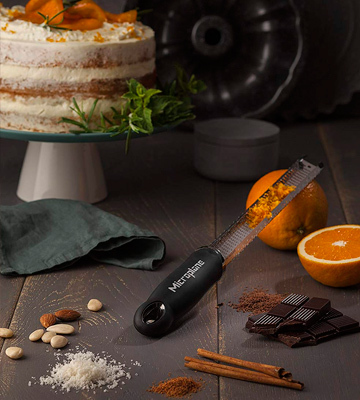 With one of the tools equipped with fine blades and another fitted with coarse blades, you'll be able to grate and zest many different fruits, vegetables, and other foods like Parmesan, cheese, different spices, nutmeg, cinnamon, chocolate, the list goes on. Furthermore, you can use the tools to remove roasted edges of biscuits and bread. Need freshly ground ginger or garlic for your dish? These two zesters/graters very well might be able to do the trick. As far as construction is concerned, what we're dealing with here is 304 premium stainless steel. It is strong, durable, and not susceptible to rust and corrosion whatsoever. So, what's the downside? Well, though they are advertised as much, we can't say that the handles here are all that ergonomic. We can say, however, that the whole package is excellent. In addition to these two graters, the company sends you protective covers and a cleaning brush that allows for quick and effortless maintenance. Once more, what the people at LEMCASE offer here is nothing short of excellent value. For more or less the same money, you will receive not one but two different graters and a cleaning brush. Both graters are high-quality kitchen tools that you'll be able to immediately put to good use. Microplane CP445 Premium Classic Zester really hits the nail with the "classic" and "premium" parts. 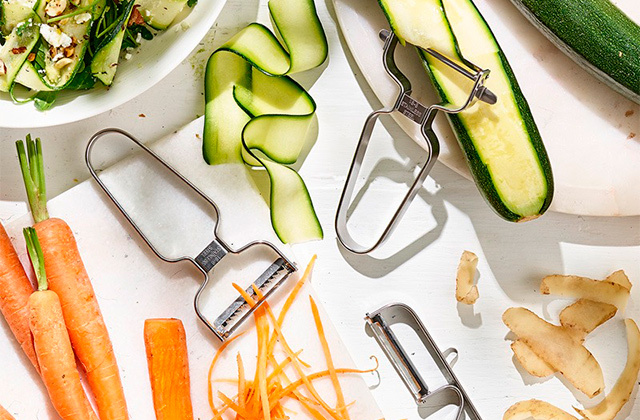 The blades here are so sharp that you'll be able to cut and grate different foods into the thinnest, tiniest little pieces. 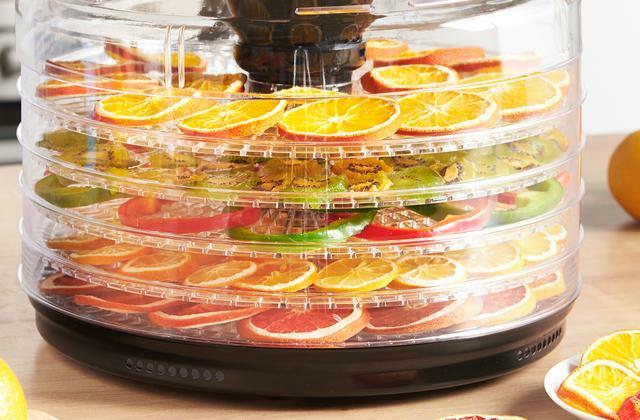 Aside from zesting different citruses, the model will enable you to grate hard cheese, chocolate, onion, garlic, cinnamon, ginger, nutmeg, and so on. Again, it is all about the blades' precision. They don't rip these foods nor do they tear them. Instead, the model allows you to release these foods' natural aroma to enhance the flavour and enjoy an improved culinary experience. In fact, the biggest and probably the only issue we have with this zester is that the blades here are so sharp and effective that it can be difficult to clean smaller food parts stuck between them afterwards. We can't say that we have any issues with the handle though. Soft to the touch, ergonomic, and overall comfortable, it gives you a nice secure hold. On top of that, the rubber feet are able to protect any work surface against the potential scratches. We can also add that the tool is available in more than 10 colours, so you should be able to match it with your kitchen's decorative scheme. 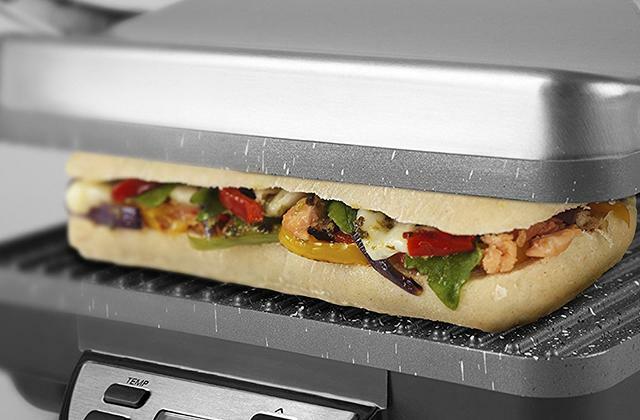 In closing, Microplane CP445 Premium Classic Zester will allow you to cut and grate practically anything. You'll be able to turn any hard cheese into fine lacy wisps. 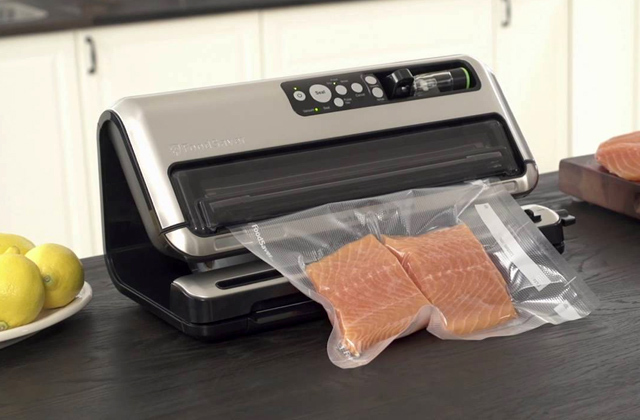 It gives you an effortless grating experience with superior results. 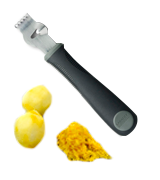 In some ways, the model is easily one of the best lemon zesters on the market today. Deiss BCM31401 with that bright orange handle doesn't look particularly sleek or sophisticated. But we're not too much about the aesthetics here, though an attractive appearance is always a plus in our book. 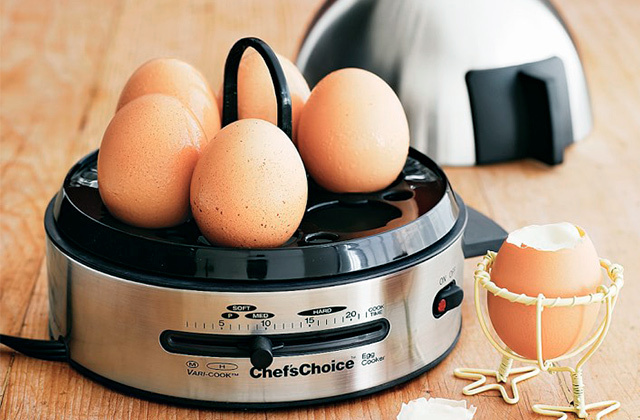 No, with our kitchen tools, we're looking for practicality and effectiveness. Fortunately, the model has those in spades. Rocking a somewhat unique design, this little tool incorporates curved sides. These sides make the model extra rigid and let you apply more pressure whenever necessary. Plus, the stainless steel blade is nice in and of itself, practically immune to rust and corrosion. The aforementioned handle doesn't do this zester any favours appearance-wise but it is long, wide, and, in turn, really comfortable. It is soft and has that nice non-slip padding that really allows you to go to town on different foods. Though the metal grating teeth here are really effective, they don't clog the way these teeth usually do, making maintenance a breeze. The stoppers at the end are a bit thin, that's the one flaw that we definitely couldn't overlook. It isn't a critical one but it does mean that you should be a little more careful with those than you'd probably prefer. What else is there to add? 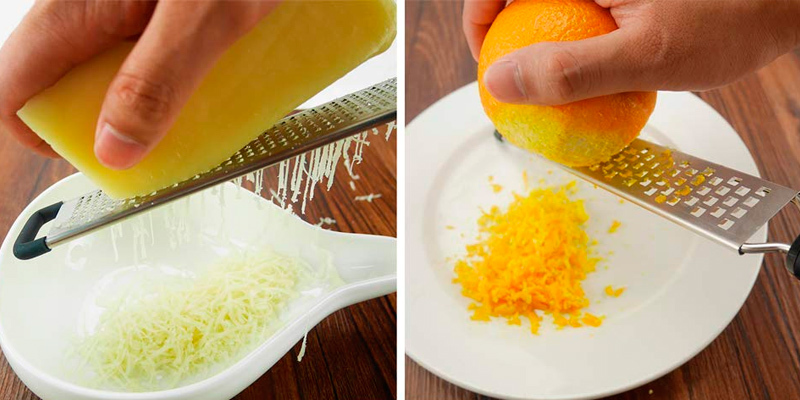 Deiss BCM31401 makes zesting and grating seem like the easiest task in the world. 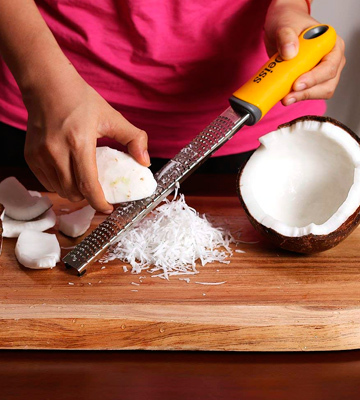 With this tool at hand, you'll even able to grate coconuts, potatoes, cabbages, carrots, the list goes on. 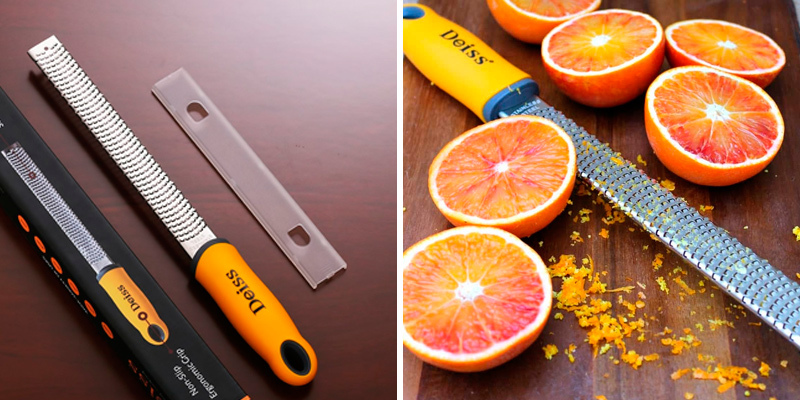 Though it isn't all that small, the tool's design lets you grate with precision and finesse. Taylors Eye Witness SABPR139, as you can probably tell from the pictures, is a little different from every other model in this selection. In some ways, it is more comfortable and efficient. In other ways, it is the opposite. But first, let's start with the price. Since the tool costs far less than your average zester grater, you really can't be expecting the same functionality and performance here. That being said, we can't say that it is necessarily worse than its more expensive counterparts. The only area where it objectively disappoints is the fact that the handle comes without a hang loop. Other than that, it is all subjective. We can probably presume that most people will appreciate the 2-in-1 design that incorporates a channel knife into a zester. 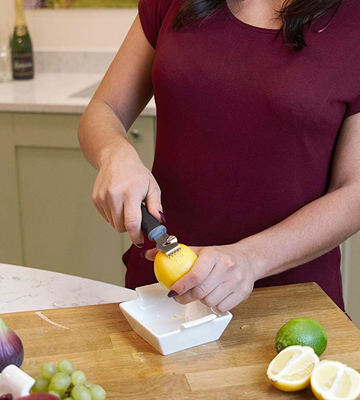 Using that knife, you'll be able to strip and create precisely carved lemon twists, perfect for garnishing dishes and chic cocktails. Featuring flexible side grips, the handle is about as comfortable and reliable as they come, able to provide a firm grip without putting a strain on your hands. All in all, the tool stacks up well against its peers in terms of practicality and comfort. Plus, it is completely dishwasher safe. In short, Taylors Eye Witness SABPR139 is a great little tool. Despite the modest price, the model has a sleek design with a streamlined profile. It is perfect for use in baking, cooking, marinades as well as to add an extra zing to different pasta dishes. People think that lemons, oranges, and other citruses are all about the pulp. Well, not all people, we're not trying to call anyone out here, but you get where we're coming from. The thing is it's not just about the pulp. We can definitely make an argument that zest is almost as important too. First and foremost, there are a lot, and we mean a lot of health benefits to zest. 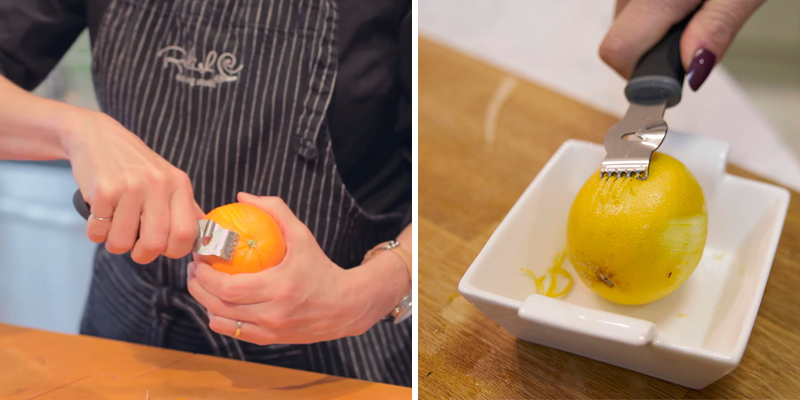 Orange and lemon zest, for instance, is high in vitamin C and calcium. It helps to prevent bone-related diseases like inflammatory polyarthritis, osteoporosis, and rheumatoid arthritis. Furthermore, zest is incredibly versatile. You can use it as an ingredient in so many different meals, dishes, and cocktails. You can add some to a cleaning agent to improve its effectiveness. It works as a polish, repellent, you can use it for skin and hair care, the applications are practically limitless. With a zester, you'll be able to peel off that zest with very little effort and involvement on your part. Get one of these tools and stop throwing away arguably the most important and useful part of any citrus. Sure, you can't make a complete meal with just the zester and some citruses. 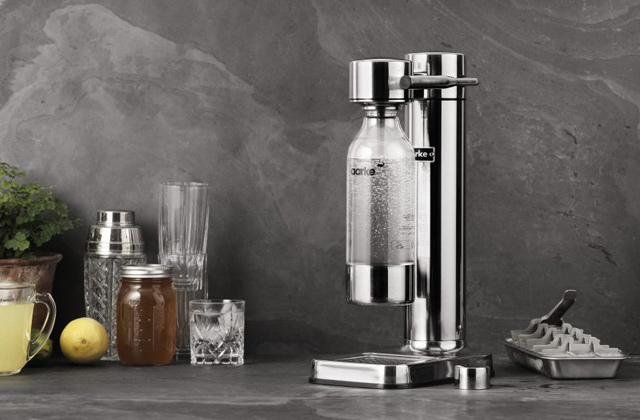 But you might be able to do that with a potato masher and/or a tofu press, for example.